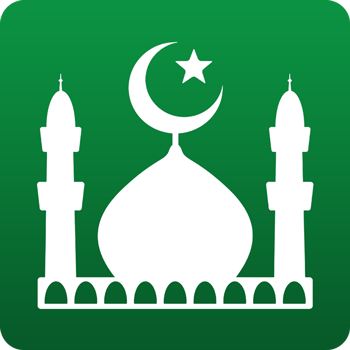 I've been using Muslim Pro (paid version) version 7.2.1 on my Samsung Galaxy Note 3 for over a year now. Up until recently, I never had any issues. However over the last few weeks my athan notifications stopped working completely. I noticed that every time I start up the Muslim Pro app, it never remembers my location and on the home screen it says "Set Location" in red font. However, if I proceed to tap the 'prayers' icon or 'settings' icon, it magically recalls what my location is and sets the prayer times and athan starts working correctly. Anytime I close and open the app, this behavior is repeated. I've tried uninstalling/re-installing the app several times. Any suggestions as to what might be causing this? We are investigating and hope to get back to you shortly. Sorry for the inconvenience.